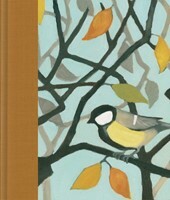 Are your holidays too hectic? 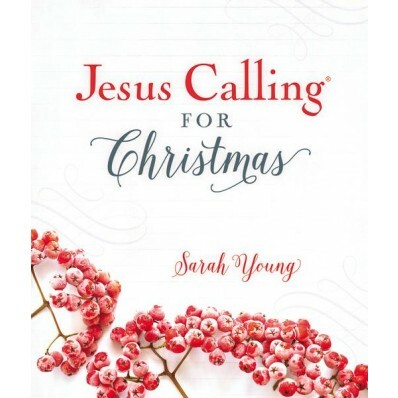 Take a few minutes to savor the season with this beautiful Christmas edition of Jesus Calling ® devotions, a perfect gift that includes 50 short selections along with festive and breathtaking imagery. 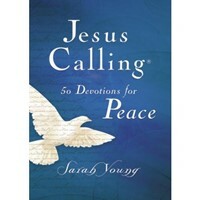 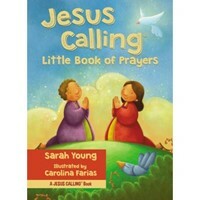 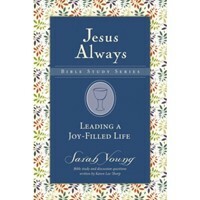 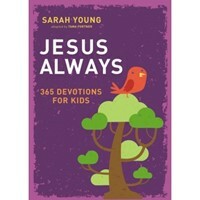 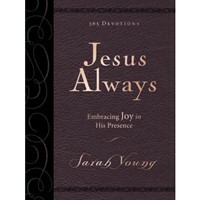 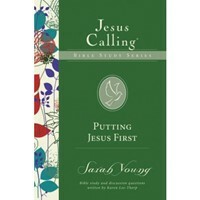 Jesus Calling ® for Christmas is a compilation of 50 seasonally appropriate devotions from Sarah Young's bestselling brand. 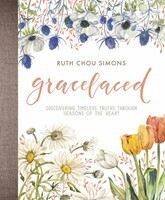 In addition to the heartwarming devotions, enjoy the Christmas story from the Bible, Old Testament prophecies about the birth of Jesus, and exquisite images. 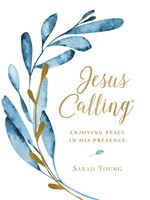 Whether a self-purchase to enhance your observation of Advent and the birth of the Christ child or a natural gift for friends and loved ones, Jesus Calling ® for Christmas will prove an annual treasure for celebrating the season.